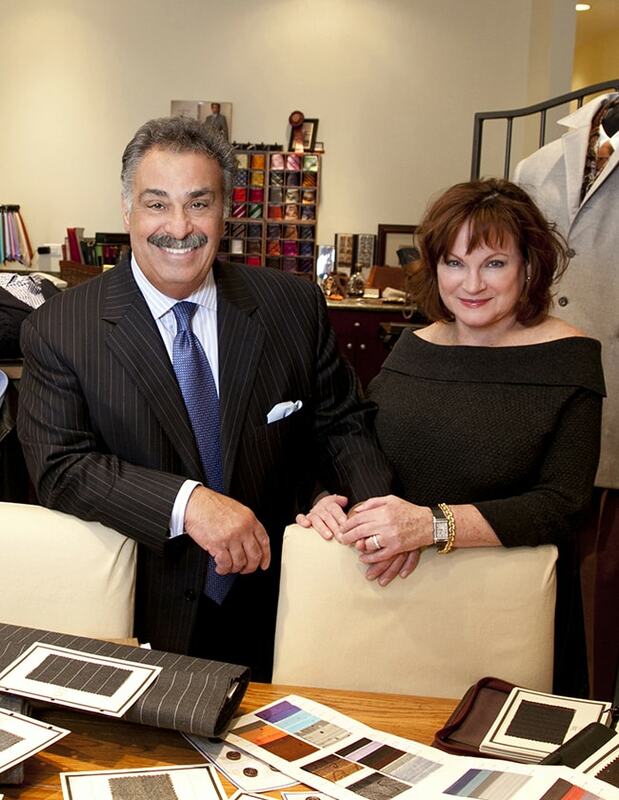 Executive Wardrobe is a custom clothing company, owned by Lou and Marty Deal. Currently catering to clients in Chicago, Minneapolis, New York, Washington D.C. and Florida. We specialize in men’s business attire but also excel in casual and formal wear. Our company began in January of 1991; Lou and Marty both have 30 years experience in the clothing industry. Lou sat on the board of the Custom Tailors and Designers Association of America for 3 years.